Benjamin Britten was named after the famous English composer, conductor and performer. 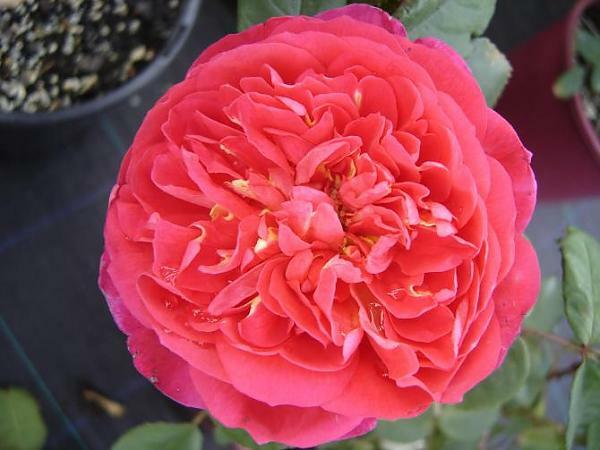 It has unusual colouring for a David Austin, an attractive red with a hint of orange. The cupped flowers have a fantastic fruity fragance and the colour provides a highlight among softer shades. Grows to about 1.3m.